The Android application is 70% complete. Basic functions like receiving, sending, staking for quota, wallet management and transaction viewing have been finished. **The iOS application modules are under construction. **Software Developer Kits (SDK) are in development. The SDK for vitejs wallet is optimized. The web wallet is connected to the new version of vitejs wallet SDK. The function of directly converting tokens (from ERC20 to TestNet) in the web wallet will be available soon. The wallet SDK has been developed for iOS and JS versions. Third party applications can avoid developing complex encryption and transaction processes through low-cost Vite wallets that handle transactions at speed and scale. 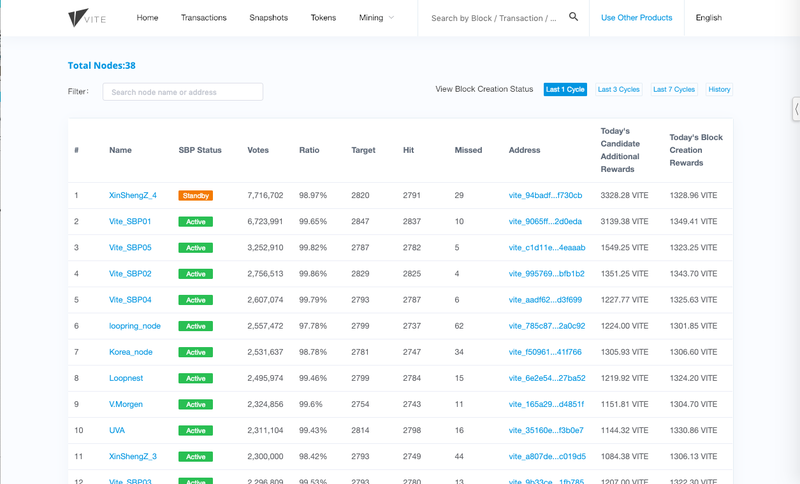 Snapshot transactions are listed on the snapshot details page. The block production display and block production rate are in the SBP details page. 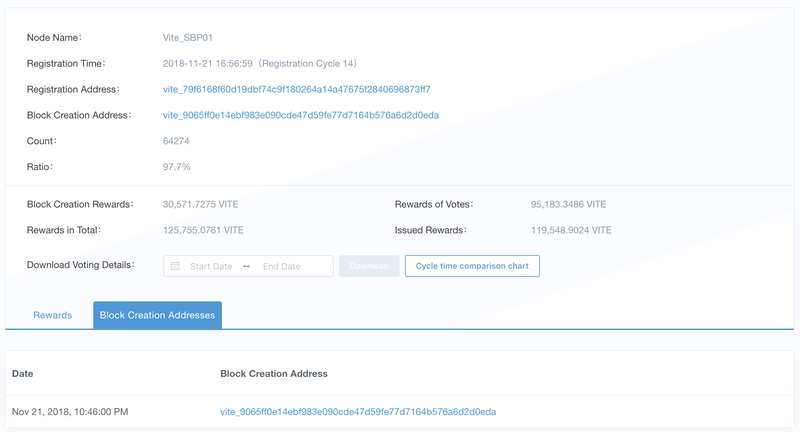 The name of the node corresponding to the block address is on the SBP details page. Pending transaction processes are displayed on the account details page. Front end technology has been optimized to support multiple configurations. The latest version of v1.1.1 was released on December 13. Full Node reward functions were released on December 14. The ledger storage process was optimized; the necessary storage space was reduced by 50%. A bug was fixed for invalid block rollbacks of Supernodes. Network interconnection between Supernodes has been improved. 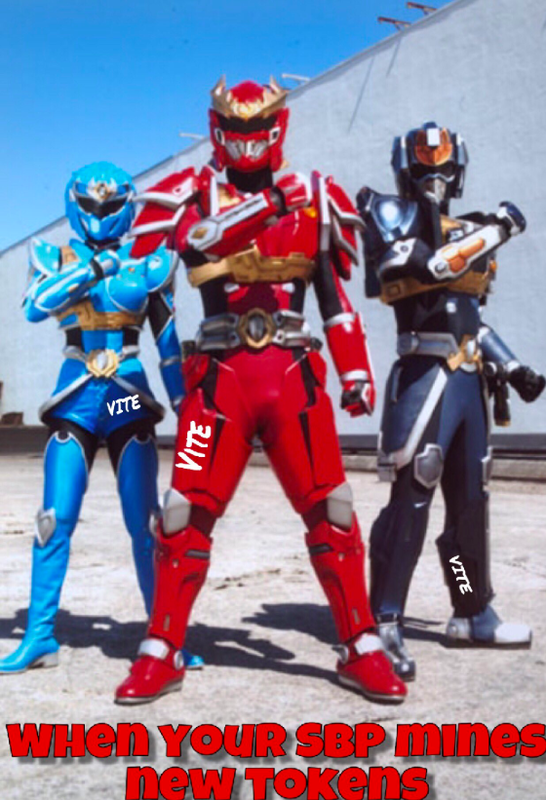 The token conversion function of VITE ERC20 to TestNet is finished. The forum is launched on *https://forum.vite.net* (*https://bbs.vite.net*). 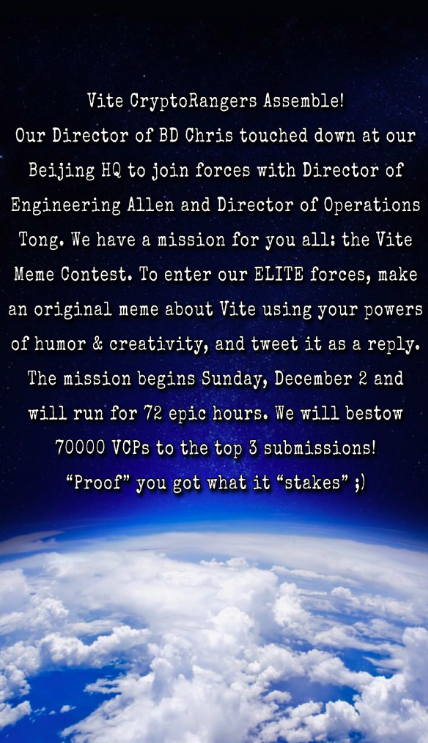 We released a community challenge on December 2 and the top four participants received 70,000 Vite Community Points (VCP). The winning images and memes can be viewed on Twitter! We have restarted the Bitcointalk signature design competition. 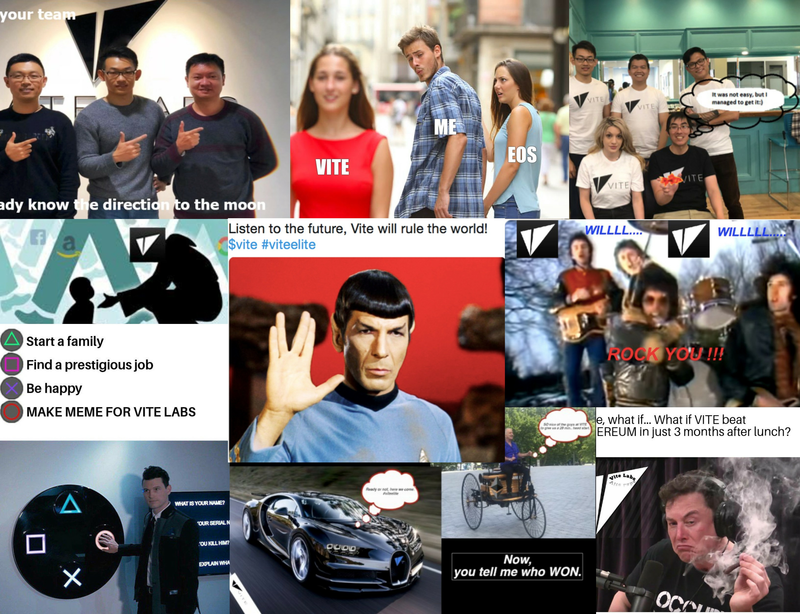 Create your signature to win VITE tokens! 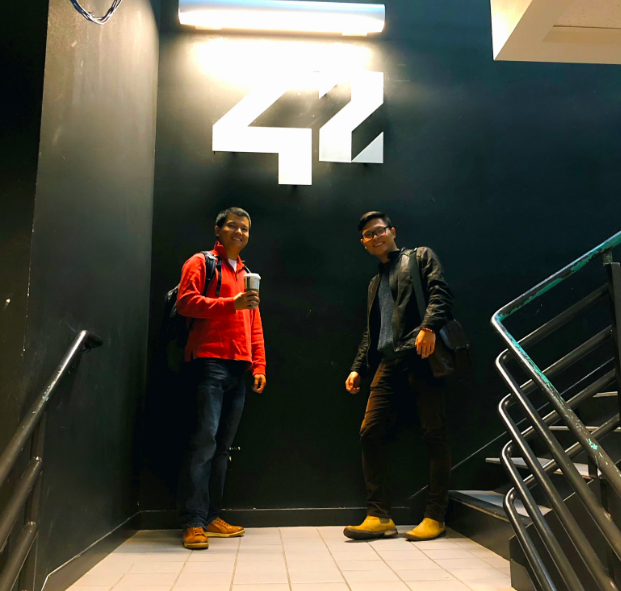 Our Chief Marketing Officer, Luke, gave a lecture at 42 Silicon Valley which is a bootcamp for hackers and designers. 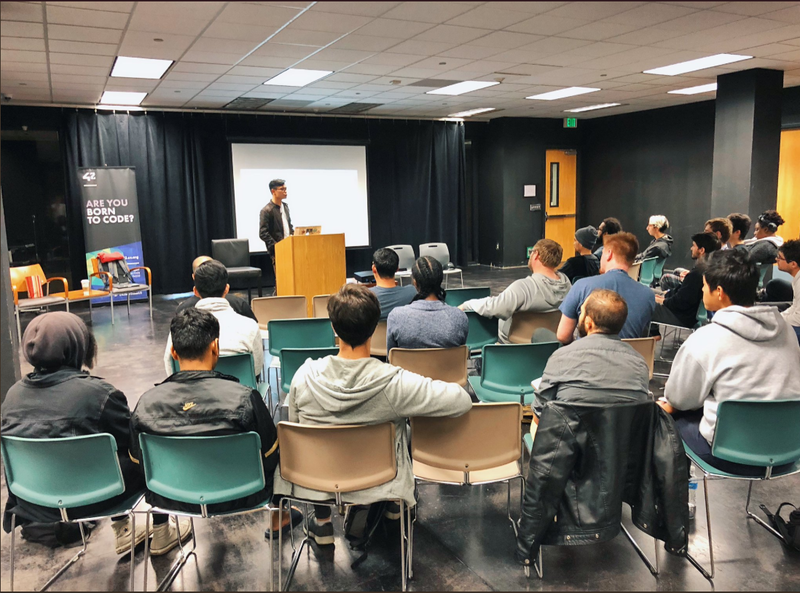 He explained Vite’s technology, SBP program and application use cases. We hope the students enjoy their new wallet and VITE tokens! 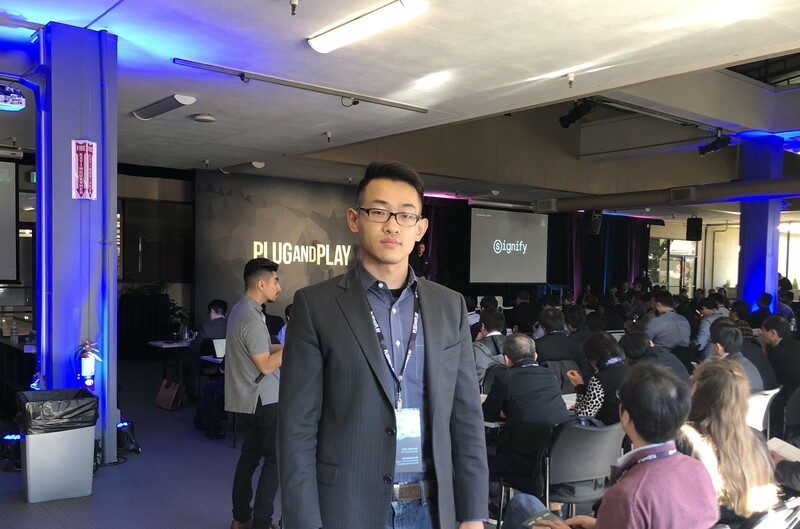 Our Business Development Director, Chris, attended the Plug and Play Tech Center Winter Summit in Silicon Valley. Q: What are the advantages of running a Full Node? A: Running a Full Node is simple. Token staking is not required. 30% of the rewards from the five official SBP’s will be divided and sent to all full nodes every day. The sooner you join the full node program, the more VITE you earn! Q: Why do I have more rewards if join early? A: Ever since we launched the SBP program, total rewards for Full Nodes has been more than 92,000 VITE. 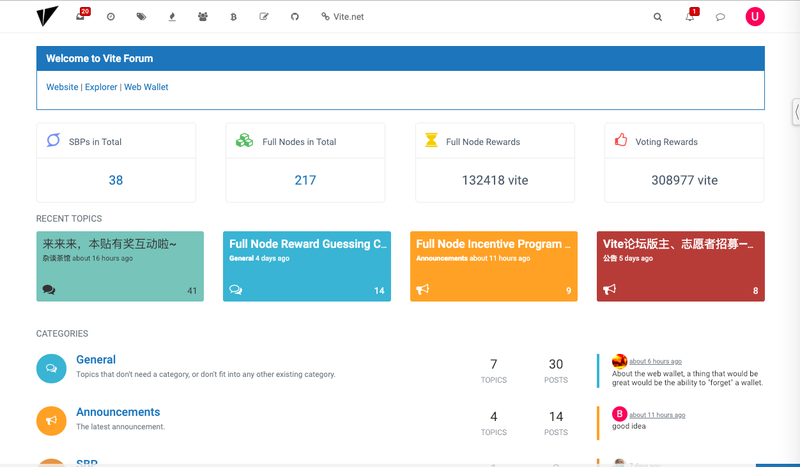 This part of the reward is for users who run Full Nodes in the early days of Vite Labs. Early birds get 40% rewards, not 30%. Q: How long will the early bird reward last? A: Early bird rewards last for 40 days. Q: Can a Supernode run a Full Node? A: Yes - a Supernode is a special kind of Full Node. Q: Can I run multiple Full Nodes? A: Only one Full Node will be selected from one IP address. If an IP address runs multiple Full Nodes, the one with the highest uptime (must be over 90%) will be selected to get rewards. If there are multiple nodes with the same uptime, they will be picked randomly. Q: How can I configure a Full Node? A: The instruction for configuration is updated on the official technical documentation:[https://vite.wiki/en/tutorial/node/install.html#All-node reward configuration](https://vite.wiki/en/tutorial/node/install.html#All-node reward configuration).